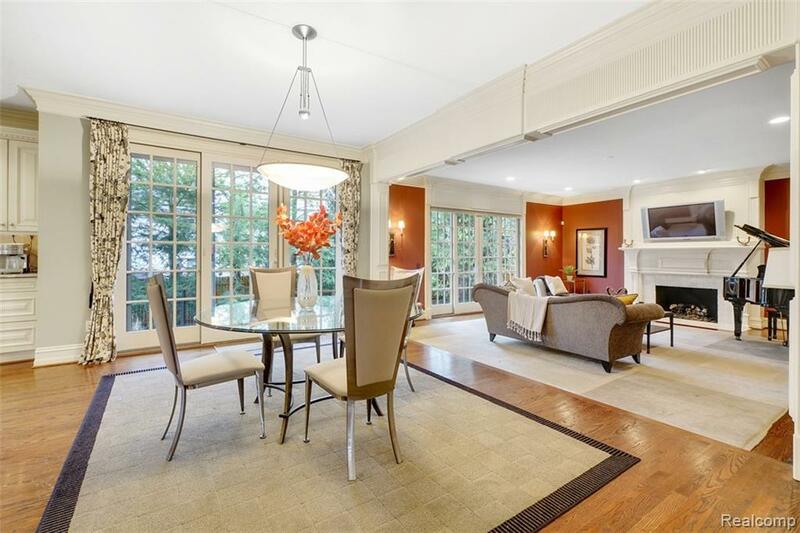 Beautiful custom built home tucked away on Baldwin Ct. This is a PRIME location in Birmingham right by Quarton Lake and a very short walking distance to downtown Birmingham for dining, shopping, and entertainment. This home features 6,500 sqft of the finest high-end finishes from the grand entry to the finished basement. You will have your choice of fireplaces to cozy up to during the cold Michigan winter months! Take your pick from the fireplace in the great room, master bedroom, library, or the basement. 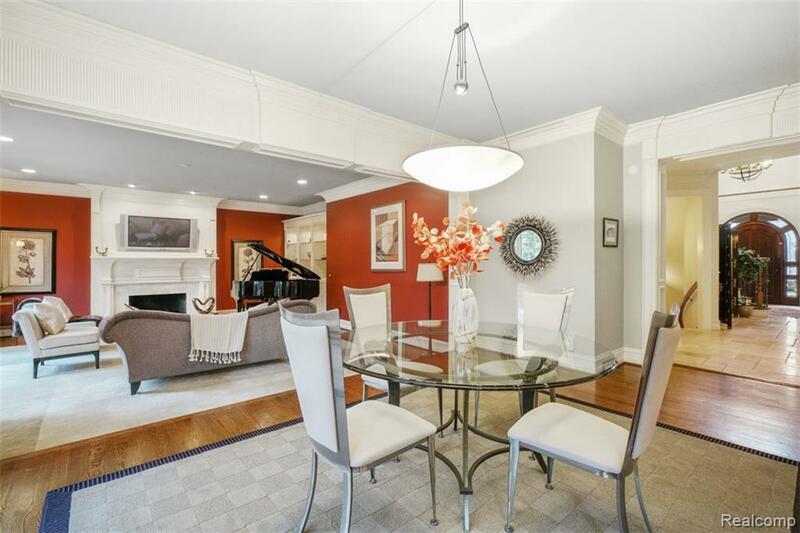 It is certainly easy to entertain in this home with an oversized island in the kitchen (all wolf appliances) and attached butlers pantry leading to the dining room. AMAZING master suite on the second level. Third floor with full bathroom and lots of square footage (many options for this area such as playroom, mother n law suite or another bedroom). Home is also prepped for an elevator. Finished Basement includes a full bar, theater, 1800 bottle wine cellar, full bathroom, and more!